We are big supporters of epic expeditions – especially when there is an interesting story! 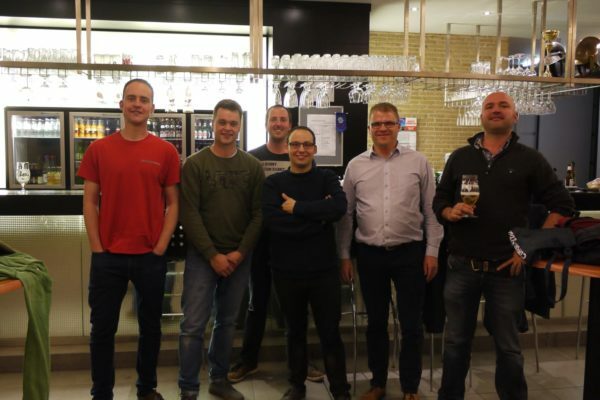 We have loved following the round the world travels of the Pub2Pub team, and also the tales from the recent Round Britain Reliability Run in a Triumph TR4A. 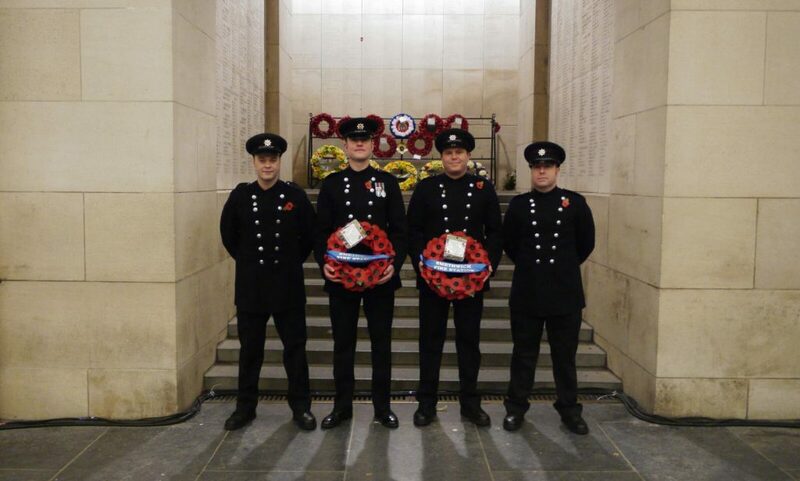 Let us introduce to you Firefighters, Alex Wilson, Carl Goode and Ed Smith, together with Watch Commander, Lee Richardson, and Crew Commander, Tom Marchant, who this November made an exciting trip to coincided with the 100th anniversary of the end of the Great War. 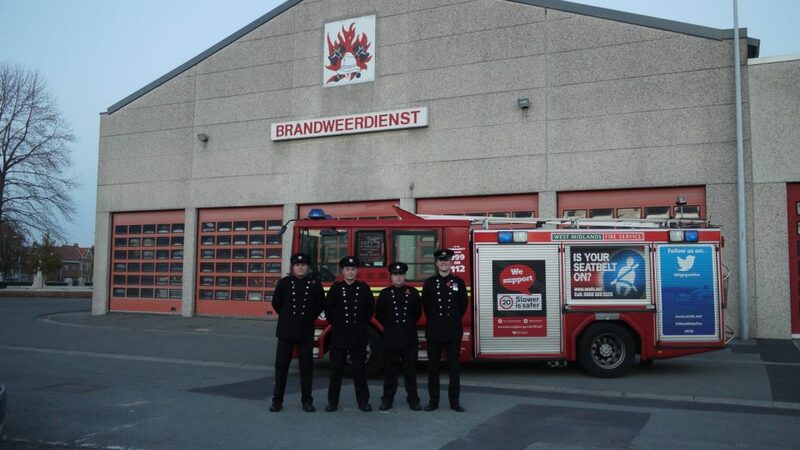 Raising money for the Fire Fighters Charity, the West Midlands Smethwick Fire Station boys planned to drive a vintage 1959 Commer Carrier water tender from Smethwick to Ypres in Belgium, to lay a wreath at the Menin Gate to commemorate 100 years of the end of WW1, and 75 years of the Fire Fighters Charity. But as we all know; old vehicles can be temperamental! 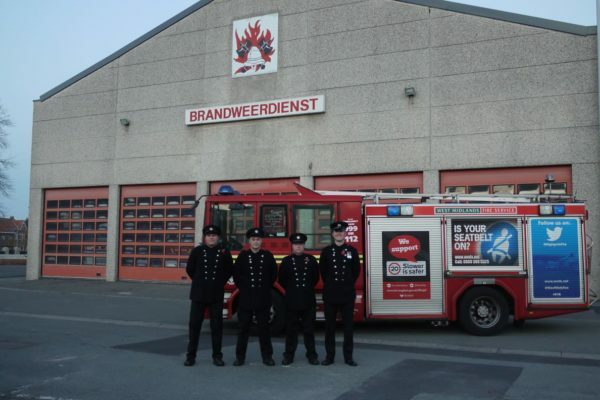 So, plan B was hatched, and the team enlisted a 20-year old Brigade appliance. So, on the morning of the 4th November, Smethwick Green Watch left the station after a busy night shift. They made good progress down to Folkestone, encountering a slight delay due to a little confusion over their complimentary Eurotunnel tickets and the end of the French half-term. 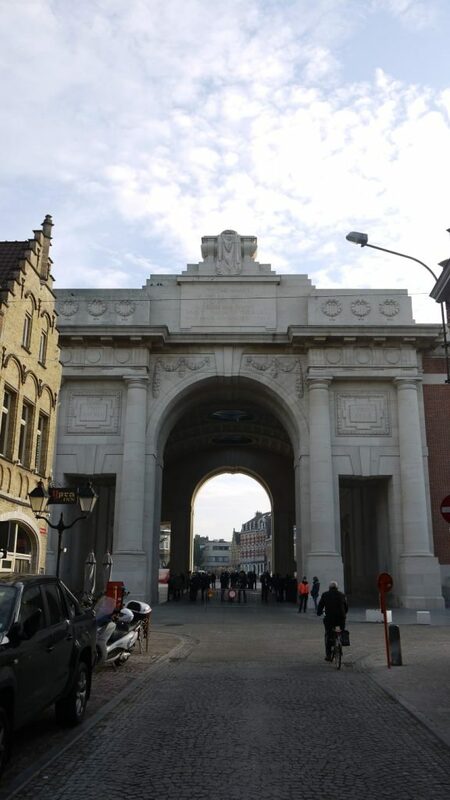 They arrived in Ypres just in time to carry out a ‘recce’ at the Last Post Ceremony in preparation for the next day. Two of the party then headed off to park the Fire Appliance at the local fire station. Alex tells us, “they were gone some time as they found some off-duty Firefighters making good use of the station bar…” CL: Road trips can be tiring!! 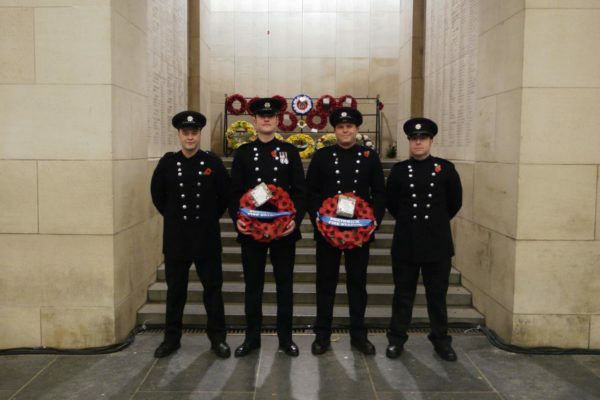 Despite the pressure, we managed to lay our two wreaths with Fire Service precision and pay our respects to the fallen, including to the names of the Smethwick men inscribed on to the walls. 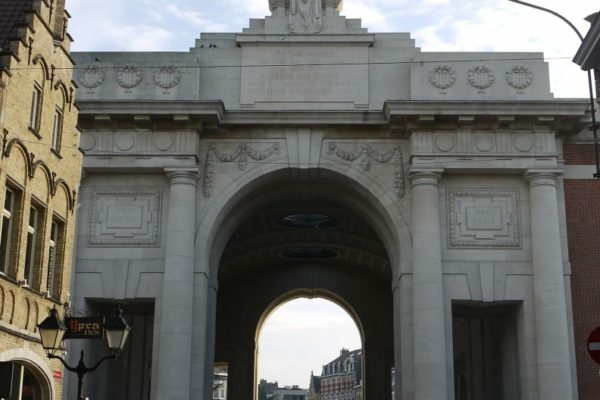 On the day of the ceremony, the crew donned their ceremonial uniform and nervously headed up to the Menin Gate for the start of the Last Post Ceremony, wreaths in hand. 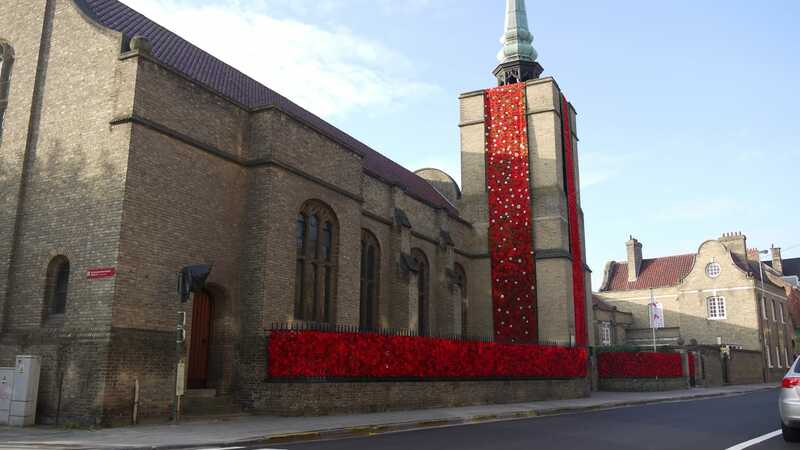 “What we didn’t realise is that there was an extra addition to the ceremony to commemorate the sacrifice of Australian soldiers, so the crowd was a few thousand strong”, Alex tells us. They headed back to Smethwick without any problems and were all very proud to have taken part. 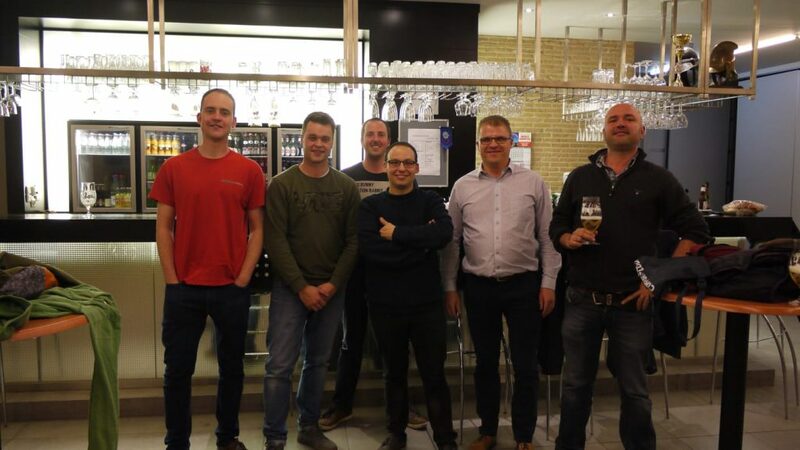 The Crew are grateful for the support received – to Eurotunnel for giving free travel to France and to Morrisons for donating vouchers towards fuel costs. Just over £2,000 has been raised for the Fire Fighters Charity and ClassicLine are delighted to be able to spread news of this achievement.